I join my colleagues in mourning the passing of the “mother of black political science”, Dr. Jewel Limar Prestage, my academic mother. Dr. Prestage had a track record of teaching, mentoring and producing successful students that may be unequal in academia. These are just some of her success stories in the Washington, DC area: Ike Leggett, County Executive of Montgomery County, MD; Dr. Carolyn Williams, former undersecretary of HUD; Dr. Maya Rockeymoore, President and CEO, Center for Global Policy Solutions; Dr. Shiela Harmon Martin, Chair, Political Science Department, University of the District of Columbia; and Atty. Weldon Rougeau. It has been reported that she produced at least 45 Ph.D.s and over 200 lawyers, elected officials and governmental and business officials. 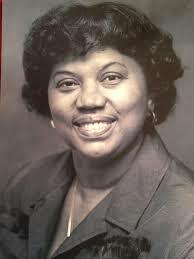 Two of her students went on to serve in the U.S. Congress, and several served in the Louisiana legislature. In my class of nine political science majors, three of us earned Ph.D.s, three earned law degrees (one became a judge), one is an A.B.D., one earned a master’s degree and the other was commissioned as a 2nd lieutenant in the armed services and was killed in combat. She was a role model for us as black women. She received her Ph.D. at the age of 22, and while still an undergraduate, managed to find a smart, handsome, supportive man who she married while she was in graduate school. Their 60-year marriage was an example of collaboration, love, support and respect. She was the first African American woman to receive a Ph.D. in political science, and she was a trailblazer in research on women, having co-authored one of the early books on women in politics. 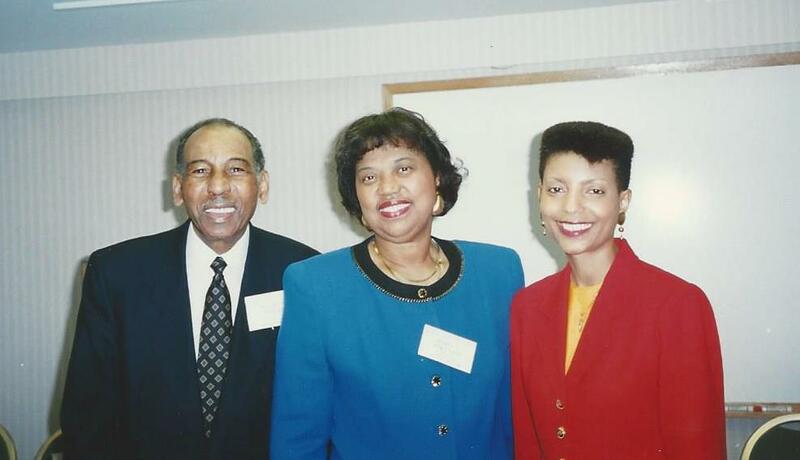 Dr. Prestage became my second mother after I joined her program at Southern University. Before I met her, I had planned to attend law school as my father had tracked me to do. She insisted that I get a Ph.D. instead. I know that Desiree Pedescleaux, Dean of Undergraduate Studies at Spelman College, had a similar experience with Dr. Prestage. She mentored and mothered all of her students, but I felt very special because she chose me to follow in her footsteps and go to the University of Iowa. 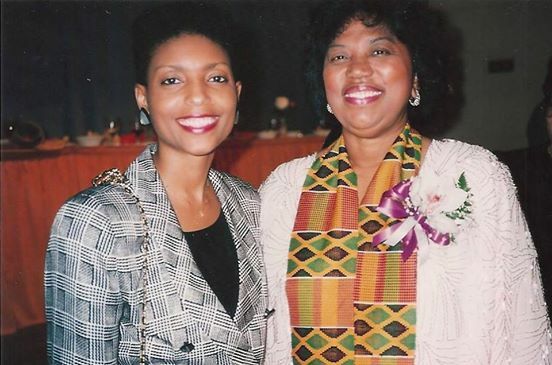 She wanted me to be the second African American woman to receive a Ph.D. in political science fr om Iowa. That did not happen because I hated Iowa as much as she loved it. She was, however, successful in keeping me from dropping out before I received my master’s degree. She would make phone calls to the professors and to me to try to get us to find common ground. She did not drop me when I left Iowa after completing my master’s program, with 12 hours toward my Ph.D. She kept me as a mentee and celebrated when I chose to join her former student, Dr. Mack Jones, in his new Ph.D. program at Atlanta University. My friends who went to other schools, especially majority white universities, did not understand what was so special about Jewel Prestage. We revered her because she aggressively sought financial assistance for us to pursue graduate study. In an underfunded program, she found resources to expose us to outside programs and activities that would help our career advancement. She connected us with our “big brothers and sisters” who had achieved what we were striving for. She cared about our academic success and about us as individuals. When we graduated, she did move on to the next group of students, she continued to open doors for us well after we graduated, and she checked on our well-being. Like my mother, she was very proud of my accomplishments and was always looking for ways to let others know about me. She invited me back to Southern University and to Prairie View University to speak to her students. She nominated me for awards and introduced me to people she thought I should know. She collected news clippings of my achievements and shared them through other mediums. We, her former students, joked about phone calls with Jewel. You had to set aside a long period of time for a Jewel call—at least an hour. Even when you told her you were in a hurry, she did not rush off the phone. Jewel Prestage did not believe in rushing, whether it was to class or to catch a plane. I am glad she did not rush us because we got a chance to receive the real essence of a mentor. With each phone call, she was polishing her “jewels” to be the valuable gems she knew we could be.